Escape to a secluded cottage in Chase County and wake up to songbirds and breathtaking sunrises over gently rolling hills. Look out over the waves of grasslands and see no trace of man. Let the Cottonwood River or a whispering breeze lull you to sleep at night. See the stars as they are meant to be seen, unfiltered by artificial light. Dine at restaurants known across the state and nationally. Get inspired by nature, or commune with local artists and musicians. Most importantly, forget the idea that Kansas is flat. 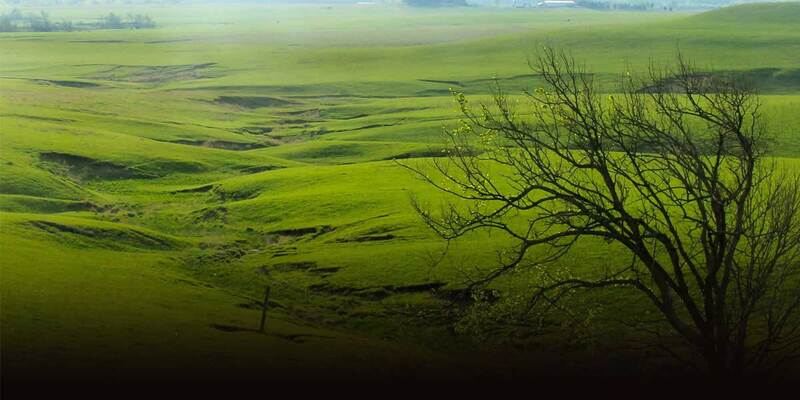 The Flint Hills have captivated travelers since the days of horses and wagons. A prehistoric ocean once covered the area, and the rolling waves of lush grass still resemble a rippling sea. Chase County has the largest undisturbed swath of the Flint Hills, including the federally protected Tallgrass Prairie National Preserve.